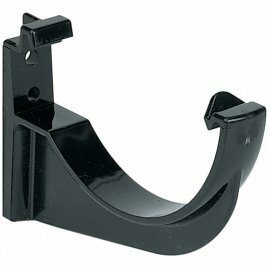 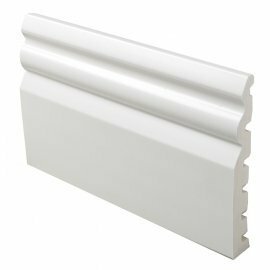 g style="line-height: 1.6em;">Description : Gloss Black Gutter Brackets for use with Floplast 114mm Square Line Black Gutter - (place at max 1 metre centres). 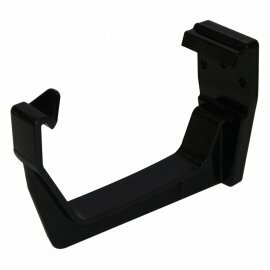 32mm P trap 76mm Seal. 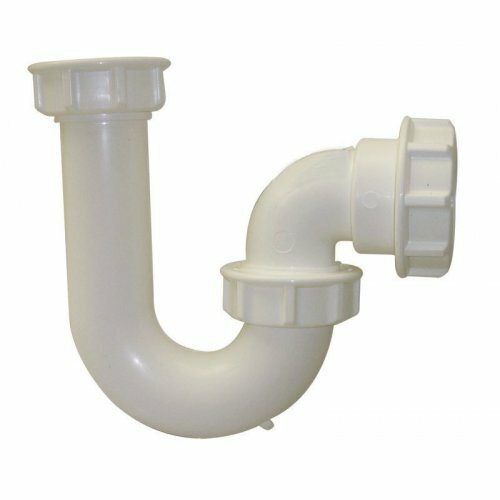 Manufactured from high temperature white polypropylene with compression type outlets that fit plastic and copper waste pipes.